After a thorough read and inspection on the recently released haute couture schedule, I found out that Givenchy haute couture is not showing. After a quick phone call (and it seems every online news spread this issue so quickly it's hard to believe (thanks to sofa-inspired Kim Kardashian's dress at Met Gala, Givenchy is unbelievably popular these days), yes, it was confirmed, that in the next round of couture presentations for fall/winter 2013 collection Givenchy is not holding a show. At least not for media. 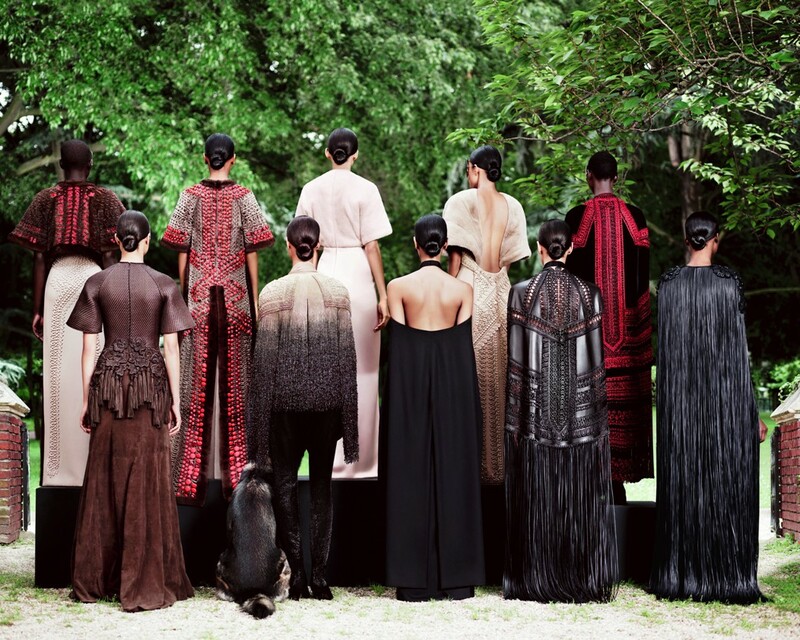 Due to a crazy busy schedule of Riccardo Tisci, they decided not to have a show this season. Maybe after winning a CDFA Award for International Designer prize, he needs to relax a bit from all of the taradiddle and pretty-pretties all around a show. Anyho, he will be back. He has to. Couture needs visible zipper and sunglasses.